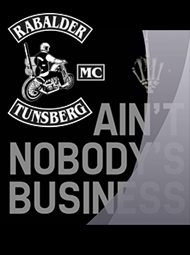 Rabalder Mc » RMC Meet 2017. 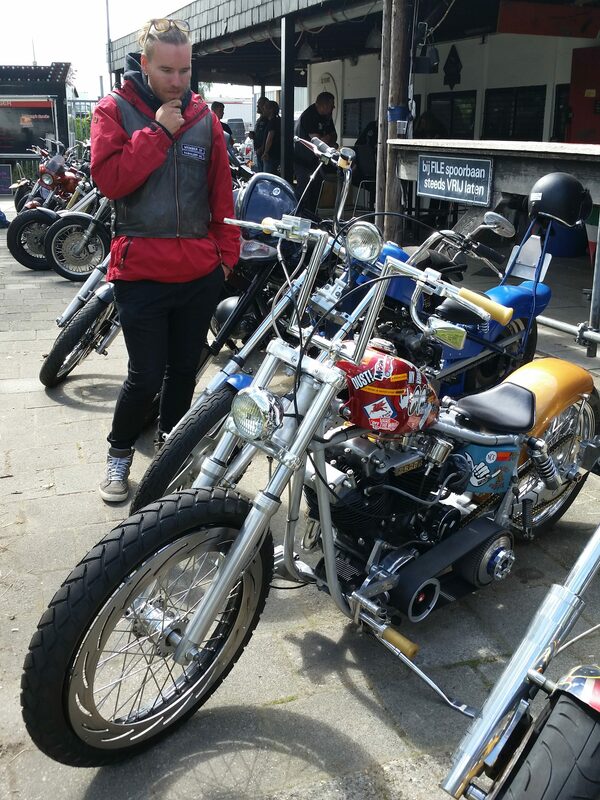 Visiting the Chopper Club Netherlands during the ROGUES MC rideout. RMC Meet 2017. 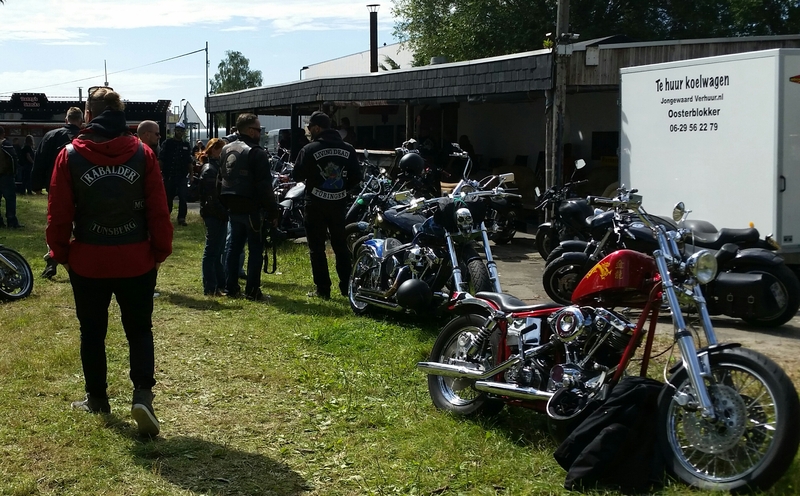 Visiting the Chopper Club Netherlands during the ROGUES MC rideout.